This hotel is a 3-minute walk from the beach. 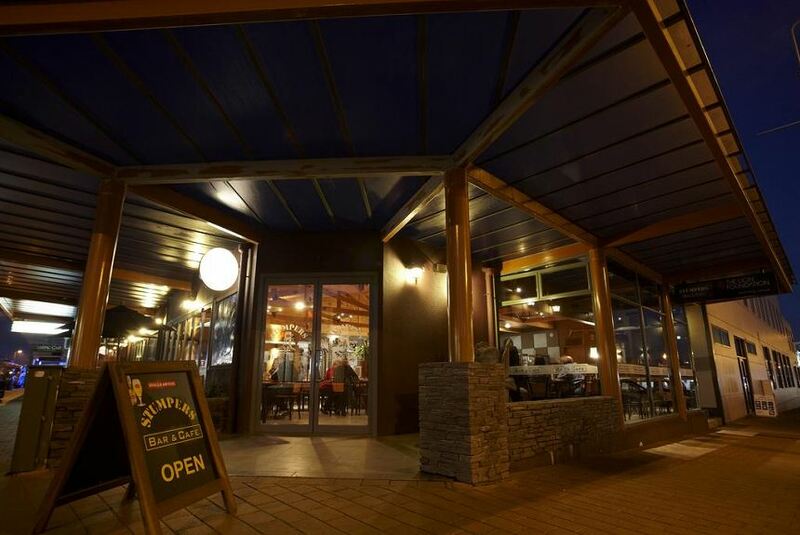 Situated in Hokitika, Stumpers features a bar and on-site dining. All units in the hotel are equipped with a TV. Each room has a private bathroom fitted with a bath or shower and free toiletries, while some rooms have a kitchenette. All guest rooms will provide guests with a fridge. Greymouth is 36 km from Stumpers. The nearest airport is Hokitika Airport, 2 km from the hotel.